In the process of changing from one train to another last week, I found myself in Boots - naturally - and came out with this beauty. 10 minutes later, Lily Pebbles had posted a picture of it on Instagram saying how much she loved it, which just made me even more excited to try it! 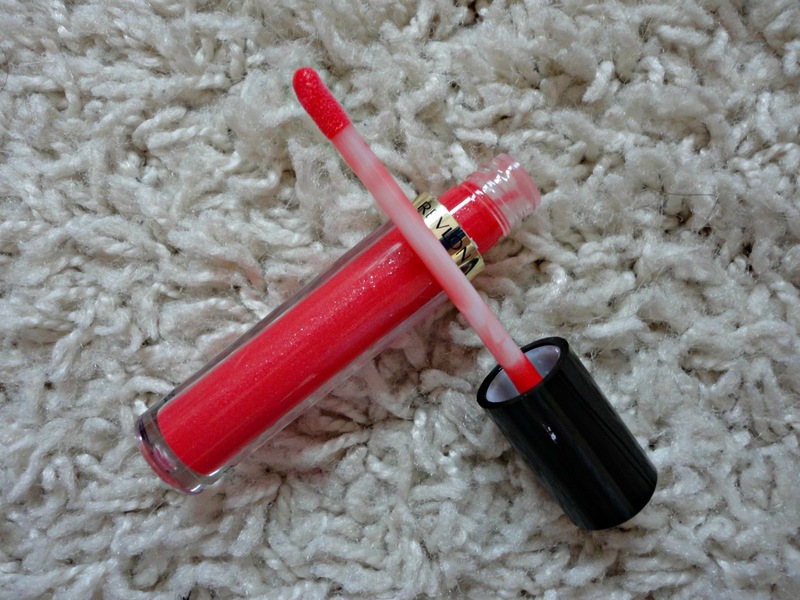 It's the Revlon Super Lustrous Lipgloss in the shade 'Kiss Me Coral'. Recently I've been favouring the ease and look of lipglosses over lipstick so this has not been off my lips for long in the past week! 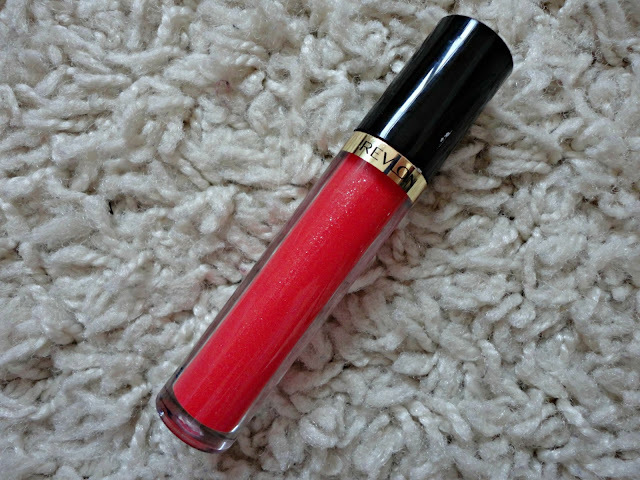 What immediately struck me with this gloss is that it felt so lightweight and non-sticky on my lips. I haven't tried a huge amount of lipglosses but this is by far the best one I have tried. The colour of it is just beautiful too - a gorgeous orange coral - I have nothing else like it in my collection. 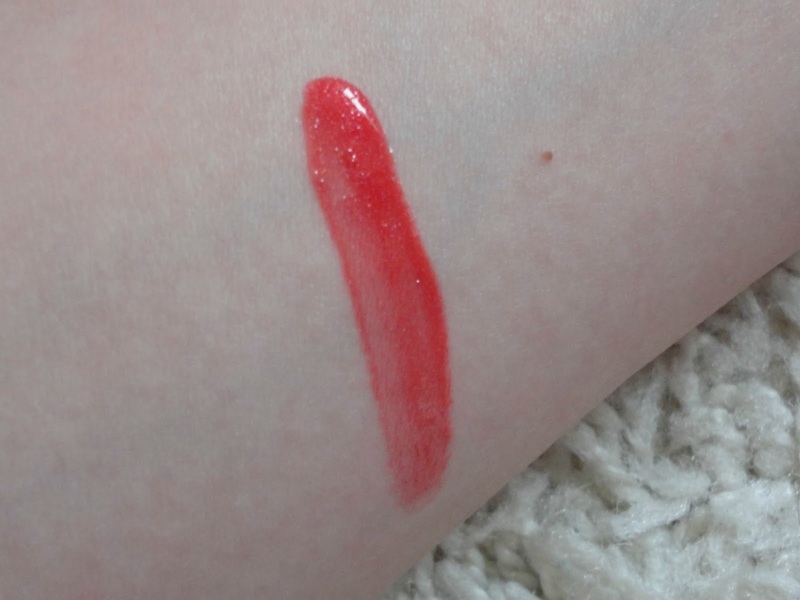 It is much more pigmented than I was expecting too, so I find I prefer to wear it alone to showcase it on it's own rather than over a lipstick. I think this is a colour that would suit everyone too, all skintones and hair colours so it's definitely worth picking it up if you see it when you're out and about!